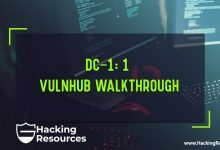 Hi Guys, this is the Part 2 of CyberSecurity Books, also you can find the first Part of CyberSecurity Books bellow, however it’s never past the point where it is possible to peruse them now. On the off chance that you believe that we have missed something. CYBER SECURITY LAWCyber security is an increasingly important domain today. Countries across the world are concerned about breaches of cyber security which could prejudicially impact their sovereignty and their national security. Consequently, cyber security law as a discipline has emerged. 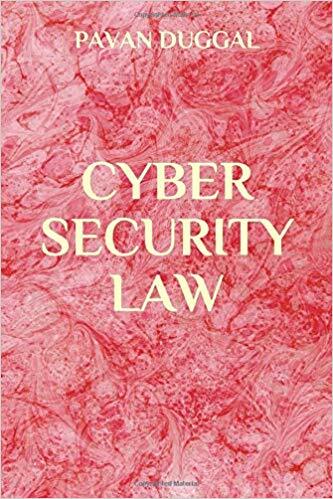 This Book will aim to look at what exactly is this emerging discipline of cyber security law. How the said discipline has been defined? What is the significance of cyber security and connected legal, policy and regulatory issues? How significant is this new discipline of cyber security law likely to be in the coming times? 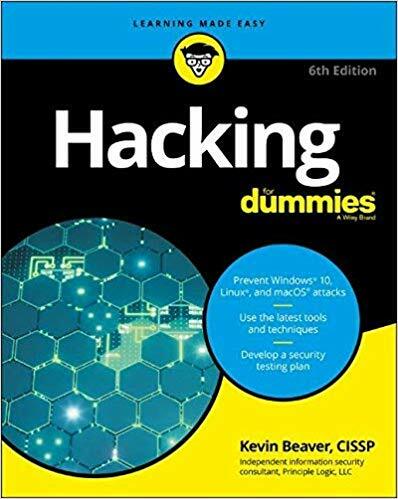 This Book has been written in the simple layman language to analyze complicated technical issues connected with legalities concerning breaches of computer networks and computer systems. Cyber intelligence is the missing link between your cyber defense operation teams, threat intelligence, and IT operations to provide your organization with a full spectrum of defensive capabilities. This book kicks off with the need for cyber intelligence and why it is required in terms of a defensive framework. Moving forward, the book provides a practical explanation of the F3EAD protocol with the help of examples. Furthermore, we learn how to go about threat models and intelligence products/frameworks and apply them to real-life scenarios. Based on the discussion with the prospective author I would also love to explore the induction of a tool to enhance the marketing feature and functionality of the book. 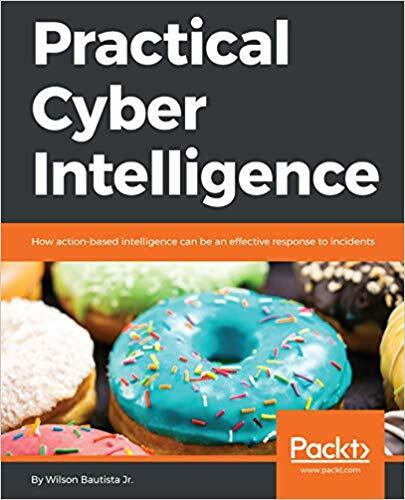 By the end of this book, you will be able to boot up an intelligence program in your organization based on the operation and tactical/strategic spheres of Cyber defense intelligence. 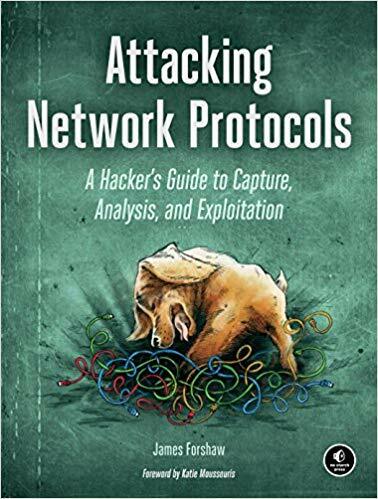 Attacking Network Protocols is a deep dive into network protocol security from James ­Forshaw, one of the world’s leading bug ­hunters. This comprehensive guide looks at networking from an attacker’s perspective to help you discover, exploit, and ultimately ­protect vulnerabilities. You’ll start with a rundown of networking basics and protocol traffic capture before moving on to static and dynamic protocol analysis, common protocol structures, cryptography, and protocol security. 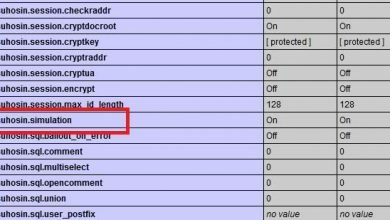 Then you’ll turn your focus to finding and exploiting vulnerabilities, with an overview of common bug classes, fuzzing, debugging, and exhaustion attacks. 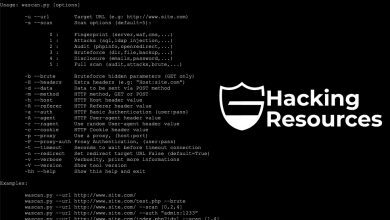 Attacking Network Protocols is a must-have for any penetration tester, bug hunter, or developer looking to understand and discover network vulnerabilities. The General Data Protection Regulation is the latest, and one of the most stringent, regulations regarding Data Protection to be passed into law by the European Union. Fundamentally, it aims to protect the Rights and Freedoms of all the individuals included under its terms; ultimately the privacy and security of all our personal data. This requirement for protection extends globally, to all organizations, public and private, wherever personal data is held, processed, or transmitted concerning any EU citizen. Cyber Security is at the core of data protection and there is a heavy emphasis on the application of encryption and state of the art technology within the articles of the GDPR. This is considered to be a primary method in achieving compliance with the law. Understanding the overall use and scope of Cyber Security principles and tools allows for greater efficiency and more cost effective management of information systems. GDPR and Cyber Security for Business Information Systems is designed to present specific and practical information on the key areas of compliance to the GDPR relevant to Business Information Systems in a global context. Whether you’re worried about your laptop, smartphone, or desktop computer being compromised, this no-nonsense book helps you learn how to recognize the vulnerabilities in your systems so you can safeguard them more diligently—with confidence and ease. There’s no such thing as being too safe—and this resourceful guide helps ensure you’re protected. 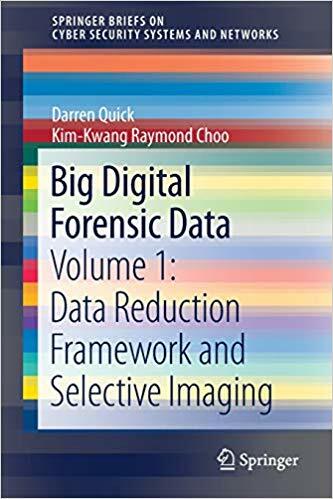 This book provides an in-depth understanding of big data challenges to digital forensic investigations, also known as big digital forensic data. It also develops the basis of using data mining in big forensic data analysis, including data reduction, knowledge management, intelligence, and data mining principles to achieve faster analysis in digital forensic investigations. 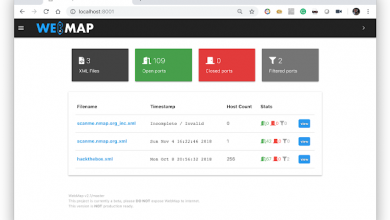 By collecting and assembling a corpus of test data from a range of devices in the real world, it outlines a process of big data reduction, and evidence and intelligence extraction methods. Further, it includes the experimental results on vast volumes of real digital forensic data. 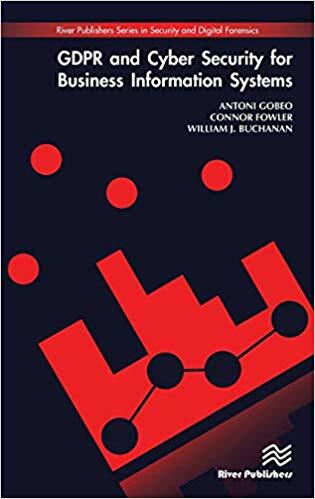 The book is a valuable resource for digital forensic practitioners, researchers in big data, cyber threat hunting and intelligence, data mining and other related areas. The most dangerous threat we―individually and as a society and country―face today is no longer military, but rather the increasingly pervasive exposure of our personal information; nothing undermines our freedom more than losing control of information about ourselves. And yet, as daily events underscore, we are ever more vulnerable to cyber-attack. 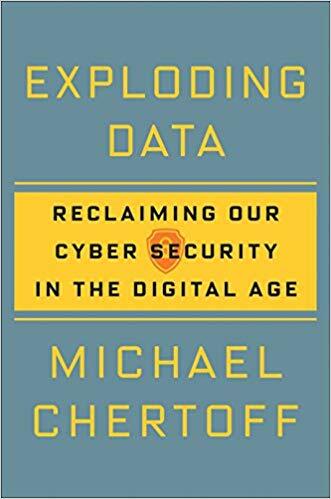 In this bracing book, Michael Chertoff makes clear that our laws and policies surrounding the protection of personal information, written for an earlier time, need to be completely overhauled in the Internet era. On the one hand, the collection of data―more widespread by business than by government, and impossible to stop―should be facilitated as an ultimate protection for society. On the other, standards under which information can be inspected, analyzed, or used must be significantly tightened. In offering his compelling call for action, Chertoff argues that what is at stake is not so much the simple loss of privacy, which is almost impossible to protect, but of individual autonomy―the ability to make personal choices free of manipulation or coercion. Offering colorful stories over many decades that illuminate the three periods of data gathering we have experienced, Chertoff explains the complex legalities surrounding issues of data collection and dissemination today, and charts a path that balances the needs of government, business, and individuals alike. 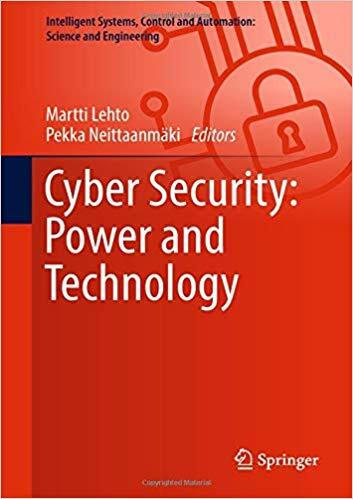 This book gathers the latest research results of scientists from different countries who have made essential contributions to the novel analysis of cyber security. Addressing open problems in the cyber world, the book consists of two parts. Part I focuses on cyber operations as a new tool in global security policy, while Part II focuses on new cyber security technologies when building cyber power capabilities. The topics discussed include strategic perspectives on cyber security and cyber warfare, cyber security implementation, strategic communication, trusted computing, password cracking, systems security and network security among others. 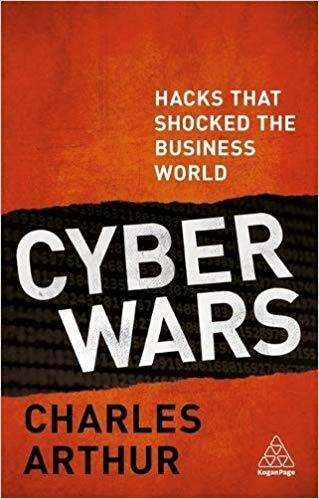 Cyber Wars gives you the dramatic inside stories of some of the world’s biggest cyber attacks. These are the game changing hacks that make organizations around the world tremble and leaders stop and consider just how safe they really are. Charles Arthur provides a gripping account of why each hack happened, what techniques were used, what the consequences were and how they could have been prevented. 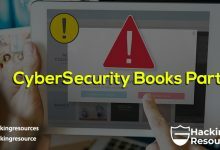 Cyber attacks are some of the most frightening threats currently facing business leaders and this book provides a deep insight into understanding how they work, how hackers think as well as giving invaluable advice on staying vigilant and avoiding the security mistakes and oversights that can lead to downfall. No organization is safe but by understanding the context within which we now live and what the hacks of the future might look like, you can minimize the threat. 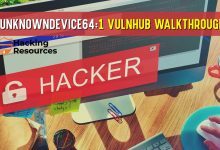 In Cyber Wars, you will learn how hackers in a TK Maxx parking lot managed to steal 94m credit card details costing the organization $1bn; how a 17 year old leaked the data of 157,000 TalkTalk customers causing a reputational disaster; how Mirai can infect companies’ Internet of Things devices and let hackers control them; how a sophisticated malware attack on Sony caused corporate embarrassment and company-wide shut down; and how a phishing attack on Clinton Campaign Chairman John Podesta’s email affected the outcome of the 2016 US election. Cyber security has become a topic of concern over the past decade as private industry, public administration, commerce, and communication have gained a greater online presence. As many individual and organizational activities continue to evolve in the digital sphere, new vulnerabilities arise. 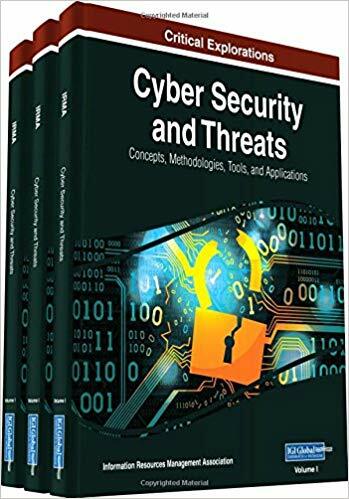 Cyber Security and Threats: Concepts, Methodologies, Tools, and Applications contains a compendium of the latest academic material on new methodologies and applications in the areas of digital security and threats. 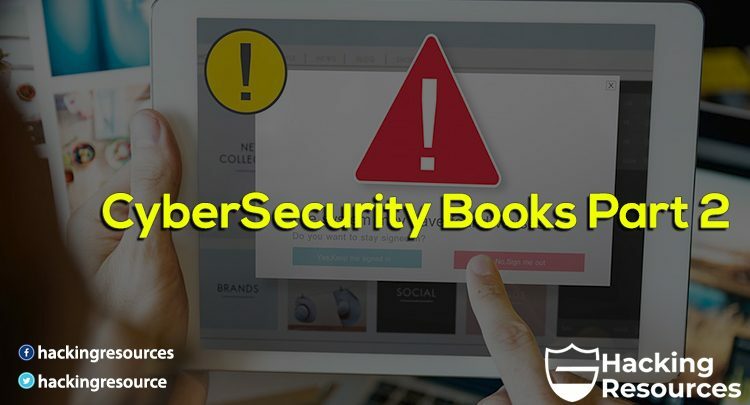 Including innovative studies on cloud security, online threat protection, and cryptography, this multi-volume book is an ideal source for IT specialists, administrators, researchers, and students interested in uncovering new ways to thwart cyber breaches and protect sensitive digital information.